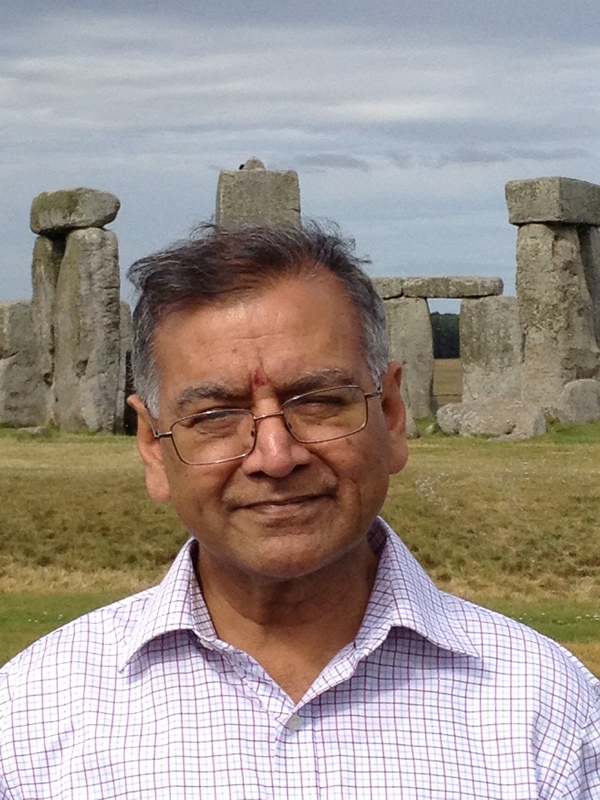 Was Stonehenge in England a Hindu Temple? 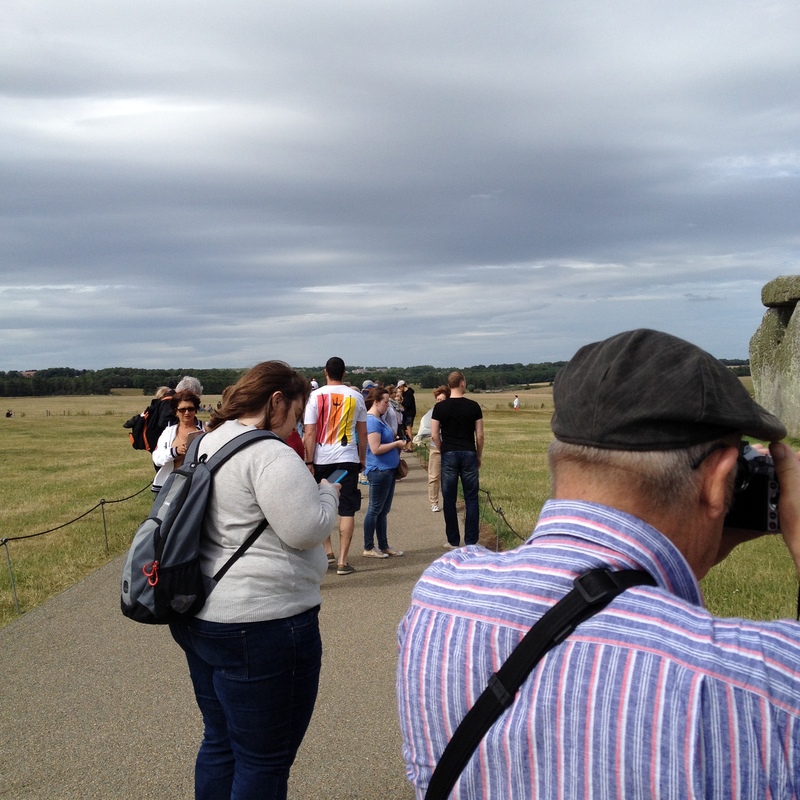 I went to see Stonehenge in Amesbury, England, United Kingdom yesterday. This was my second trip. I went there in 1990 in a coach trip organised by the South Indian Society, UK. After quarter of a century, during my second visit yesterday, I did not find much change because it was huge rocks which withstood weather for 4500 years. But I saw more crowd now, particularly Japanese tourists, and an increase in the entrance fee; now it is fifteen pounds per head! 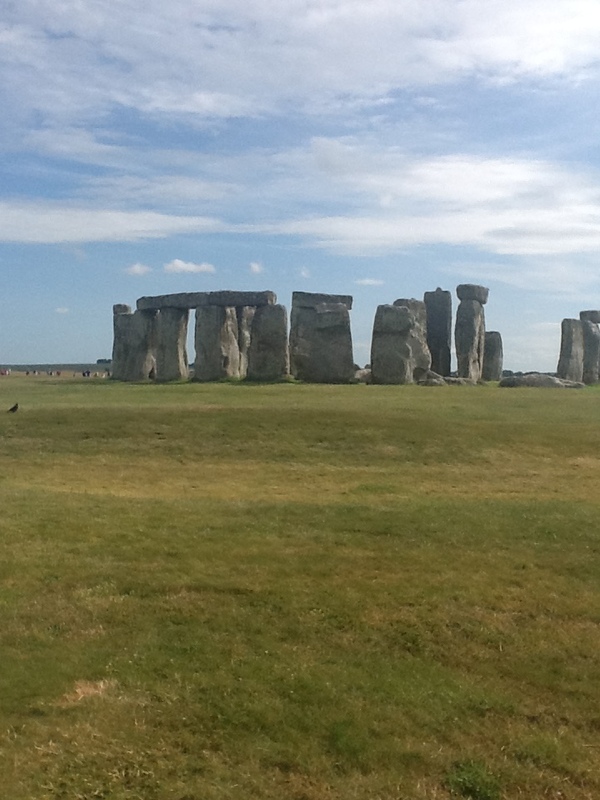 “Stonehenge is an ancient temple aligned on the movements of the sun. 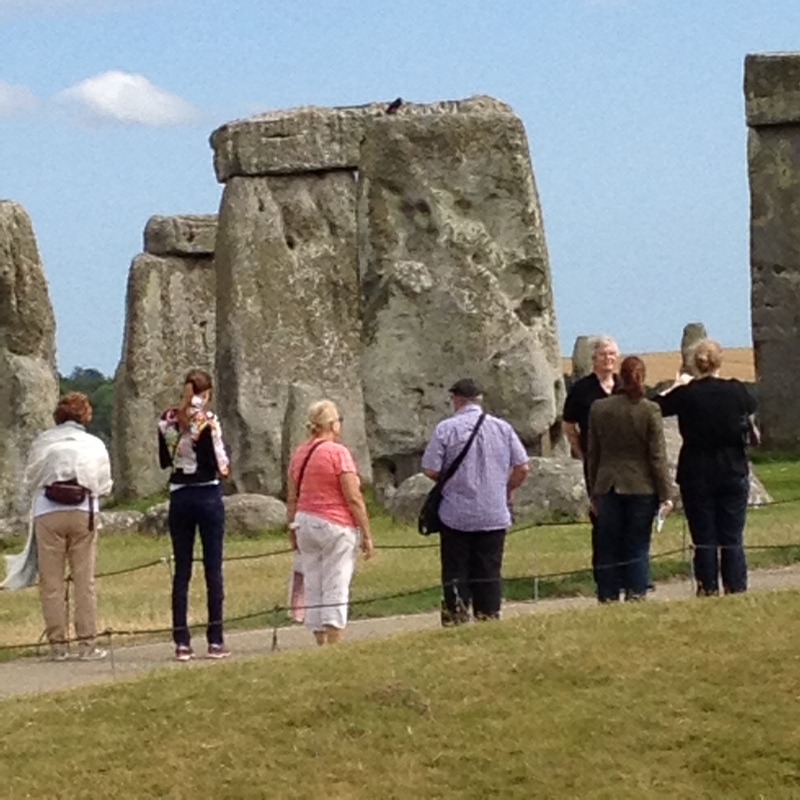 The stones were raised 4500 years ago by sophisticated pre historic people”. Now it is maintained by English Heritage which manages over 400 historic monuments in Britain. 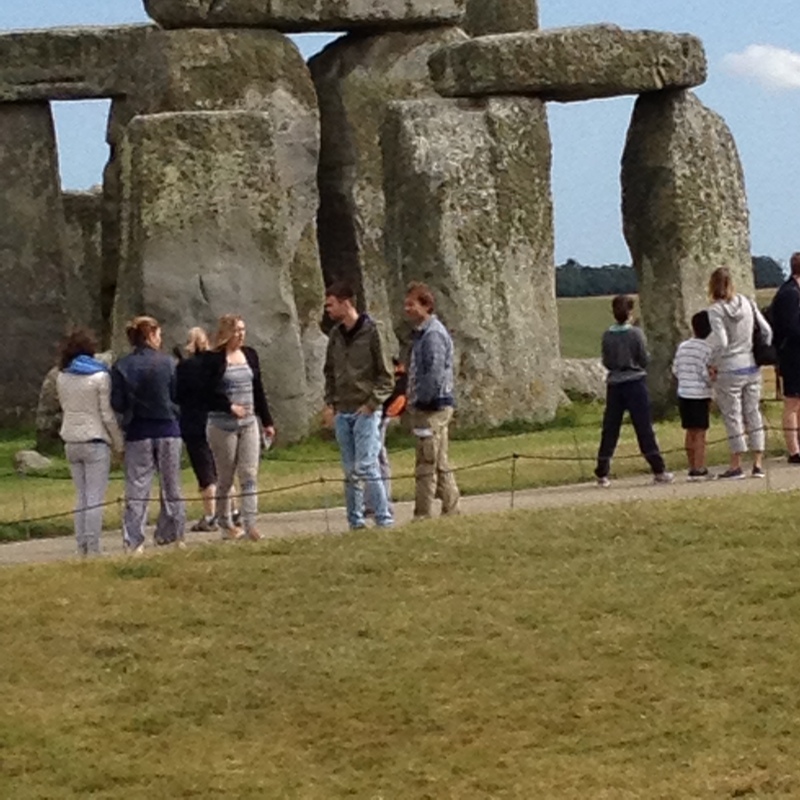 In short, Stonehenge is a pre historic monument. I would like to point out two key words in the leaflet: ‘Temple’ and ‘Movements of the Sun’. Both these words are used by Hindus only. Sun is worshipped ritually only by the Hindus today. Even today Brahmins worship Sun three times a day. Apart from the Hindu Brahmins we came to know that Iraq Yazidis also worship sun. They hit the headlines recently because of the attack of Muslim terrorists on them. They worshipped fire, peacock and sun like the Hindus. All of them went there from India thousands of years ago. Now as part of the same emigration, another group of Hindus went up to Europe. They were the known as Celts. Though scholars knew the connection between Hindu Gods and Greek/Roman gods, the connection between Sanskrit and other major languages of the world, they guessed that they migrated from Europe to India. But the latest dating of Rig Veda by most of the scholars and the advanced civilisation seen in the Rig Vedic age disproved all their guesses. On the contrary Shrikant G Talageri proved that the Hindus migrated to Europe from India. Druhyus were one of them and they were called celts and their priests were called drhyus. Sun worship is done by al the Hindus. Konarak in Orissa, Marthanda in Kashmir, Modhera in Gujrat were famous Sun Temples. There are ten more Sun Temples in different parts of India. Once again they were damaged or destroyed by the invaders. Apart from the Sun temples, there are special shrines for Sun and Moon in most of the South Indian Temples. All the Hindus irrespective of their caste salute their departed souls on the banks of rivers and sea coasts on the day Sun takes Northward Movement (Uttarayana Punyakala) and Southward Movement (Dakshina Punyakala). This is what Stonehenge also was used for. Druids were the people who did such worship according to one group of scholars. All these are Vedic beliefs. Some people say that they sacrificed human beings as well. Vedas also talk about human sacrifice (Purusamedah Yajna) and Indus Valley seal shows us human sacrifice. But no sacrificed human bones are excavated anywhere. The well known sacrifice of human beings happened only in the Middle East where hundreds and thousands of Children were sacrificed. In places like Bahrain we have excavated thousands of graves of children. But nothing like that is found in India or the Druid area. Druids were Celtic people. They occupied Ireland, France, Britain and other European countries. The word DRUID is interpreted in various ways. Hindus believe that they were Druhuys who were mentioned in Rig Veda very often along with four more groups. They were known as Pancha janaah (Five Peoples). They migrated to Europe via Iraq after the Dasarajna Yuddha (Ten Kings War) which is mentioned in the Rig Veda in several places. Other explanations are Druid meant Seer, Sorcerer, a kind of Bird (wren), Tree People. Because of their belief in Atma and Punar janma, they were called Pythagorean by the Roman and Greek scholars. Greek philosopher Pythagoras repeated whatever the Upanishads said. Tree worship was part of Vedic culture and Indus Valley Civilisation. Since Peepal Tree and Banyan Tree were not available in the West they adopted Oak tree. In short, language wise, religion wise they were closer to Hindus than any other people. But like Greeks they merged their Gods with local Irish/Celtic gods and created a jumbled mythology. But still the underlying Hindu thread is discernible. 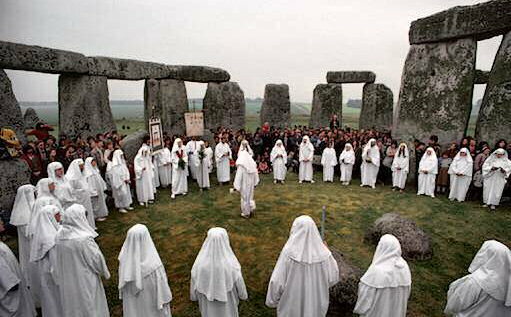 People believe that the Druids worshipped sun or they did some rituals on the solstice days like the Hindus. 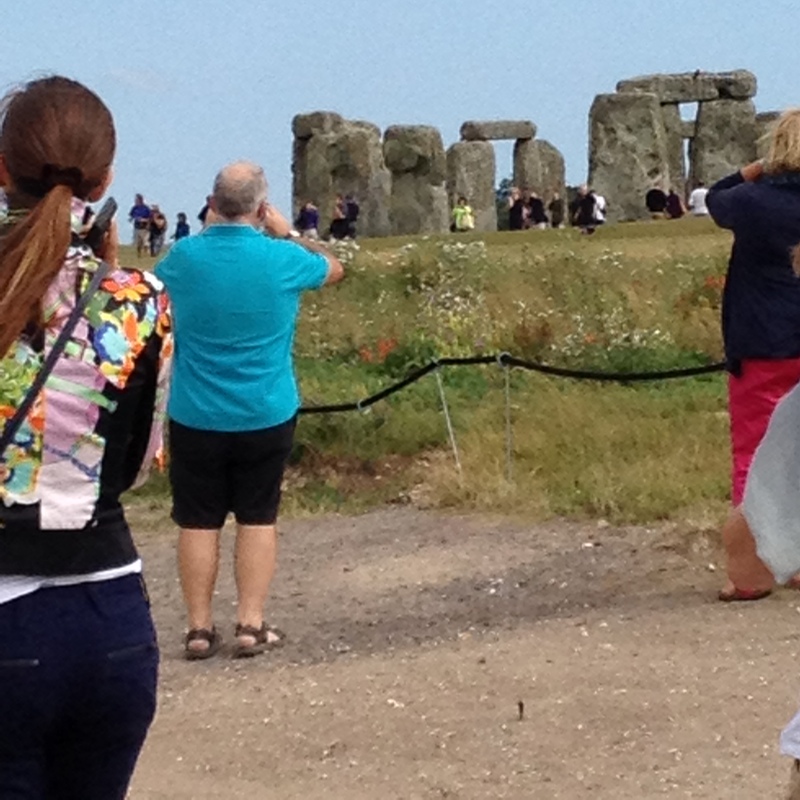 People who believe in Druidism go to Stonehenge and offer some rituals on 21 June every year. 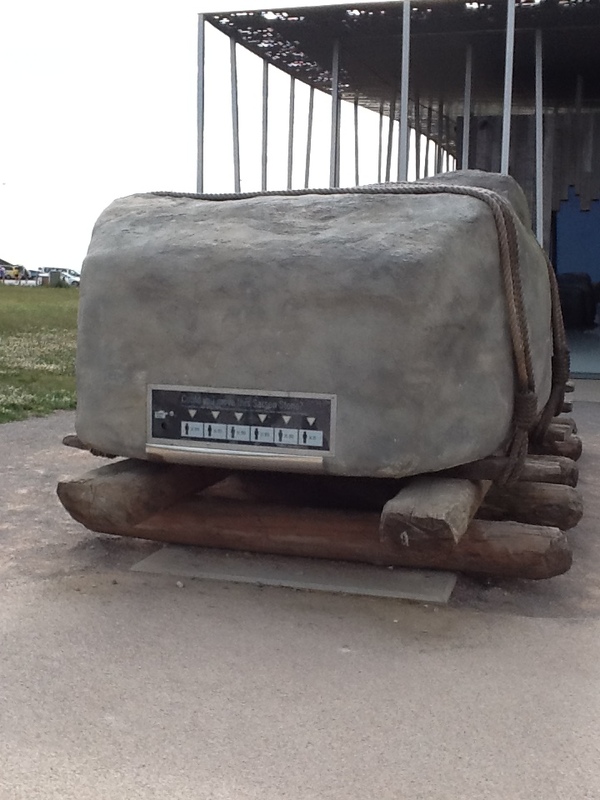 There were no archaeological proofs available from the Stonehenge site or from that period. But there is a religion – Judaism— based on Moses even without any historical or archaeological proof for Moses anywhere in the world. Only literary references are there. 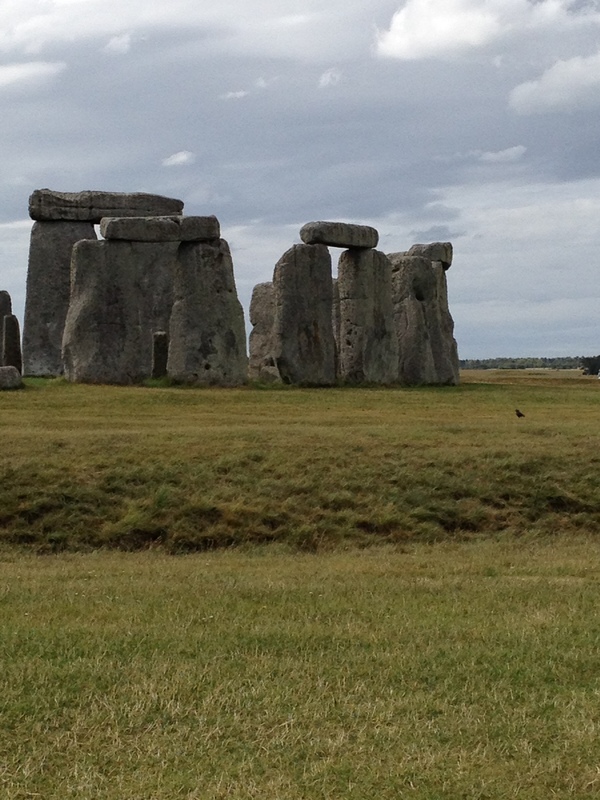 If it can be believed Druid – Stonehenge connection also can be believed. Hindusim is older than any other religion in the world. So if the Druhyu- Druid connection is true then there is a possibility that Stonehenge- Druid connection. Rig Veda is the oldest scripture in the world. No one can ignore it because of the archaeological proof in Bogazkoy, Turkey, clay tablet with the names of Vedic Gods which is dated to 1400 BCE. 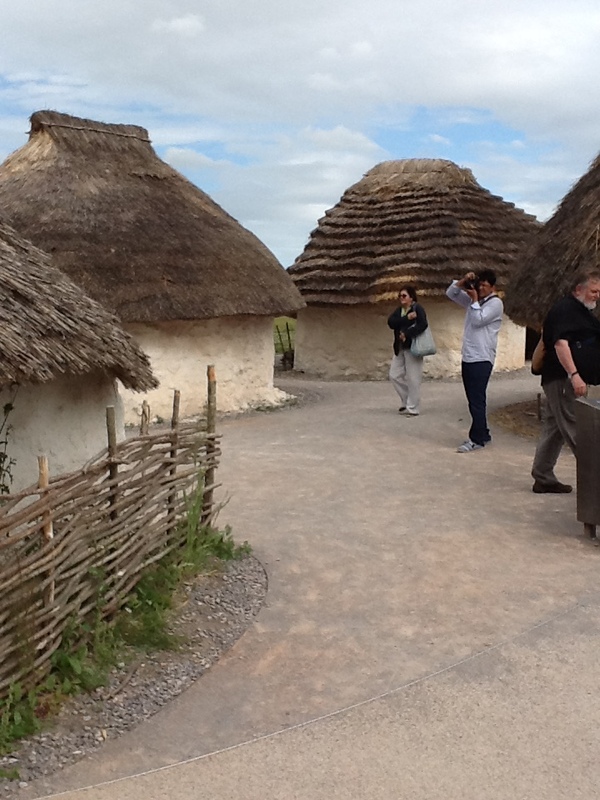 4500 years ago Celts lived in huts like this.